Sadlands circa the ’80s. A dude named Eric backside on the big crater. 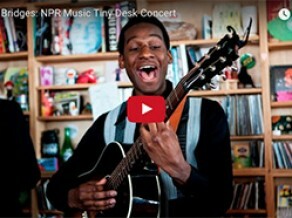 Photo: ? 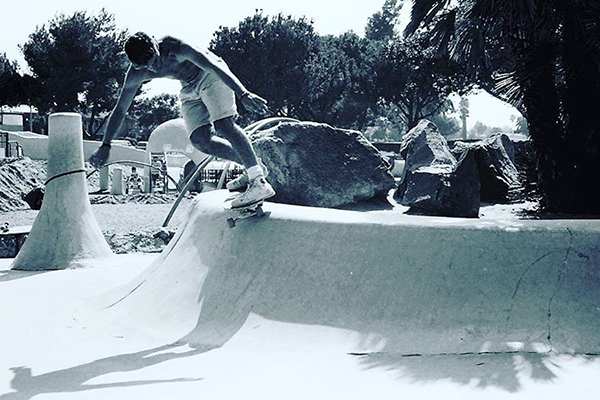 Welcome to the new Weekly Wrap-Up skate-news collection for the week ending 1-27-2017. 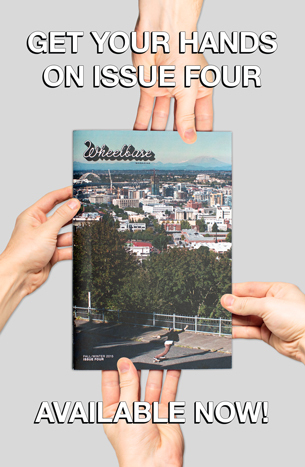 This week we have a whopper of a collection featuring badass women, Brazilian hill assassins, Canadian mobbers, events galore, an old school Australian race video, Steve Caballero on a Motoradventure, and hella new skate gear. 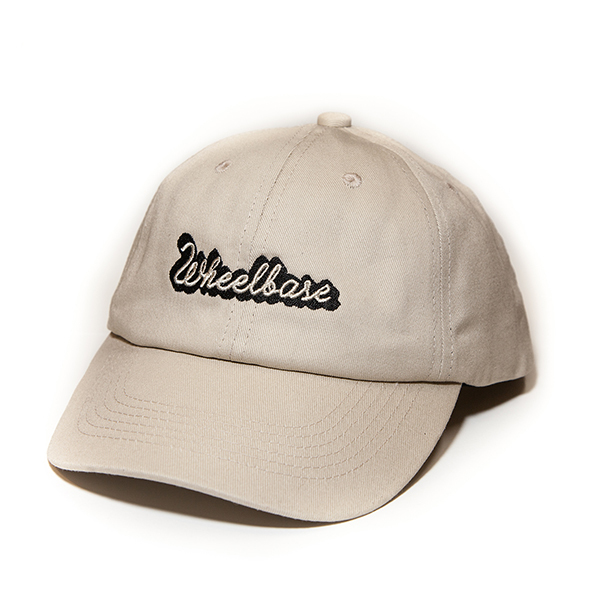 PEEP IT! Lacey Baker is legend! She’s one of—if not THE—best female street skaters in the world, and she just released this FIRE part on Thrasher! 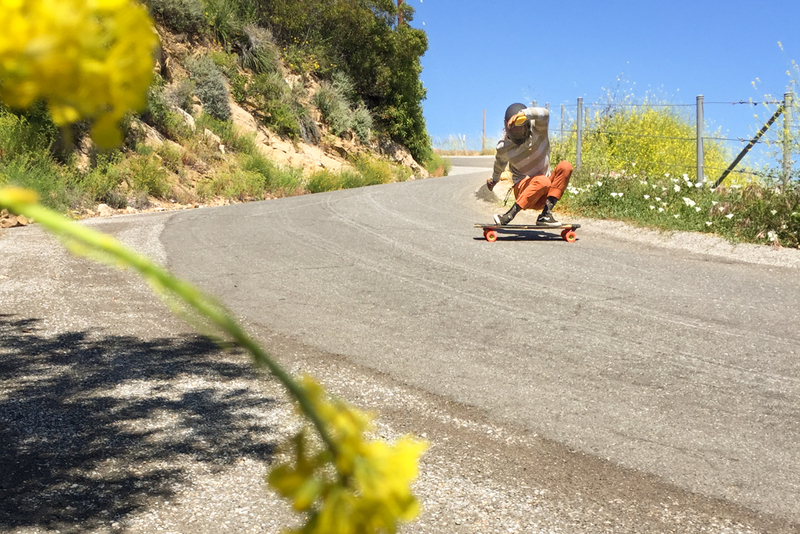 Next up we have Orangatang Ambassador Sho Ouellette down in Colombia bombing fast and freshly. Speaking of downhill skrate, here’s one from Baltimore’s Bustin Boards and featuring Cameron Steeger “fighting friction” down in the South. We’ve been doing motoradventures for years now, so we had to post this vid from Rolling Stone Magazine featuring Steve Caballero and friends ripping on the new Ducati Scrambler. 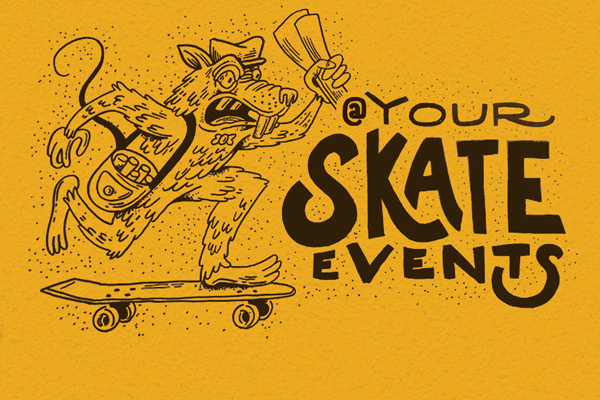 Skate Everything has been our way of living since day-one. 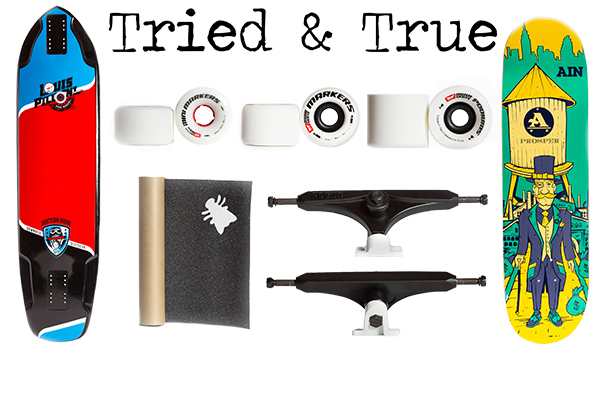 That said, our friend Carmen Sutra is all about that Boneless Everything life. 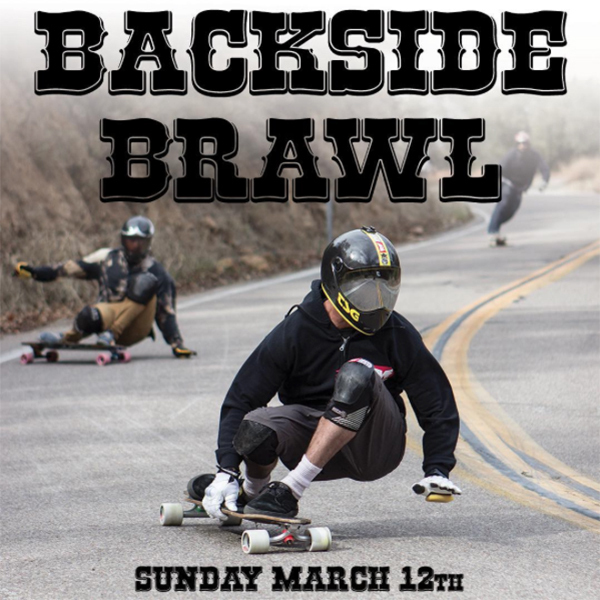 Backside Brawl Outlaw March 12, 2017 in San Diego, California. 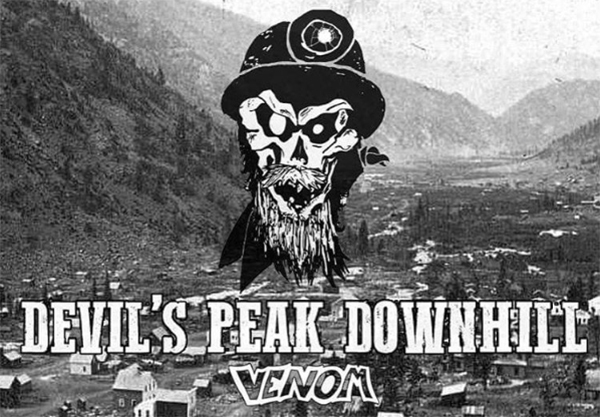 Devil’s Peak Downhill by Venom August 19 & 20, 2017 in Georgetown, Colorado. 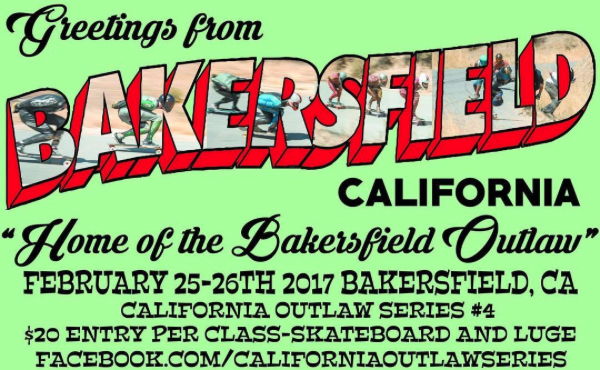 “Greetings from Bakersfield California“ outlaw Feburary 27 & 27, 2017. 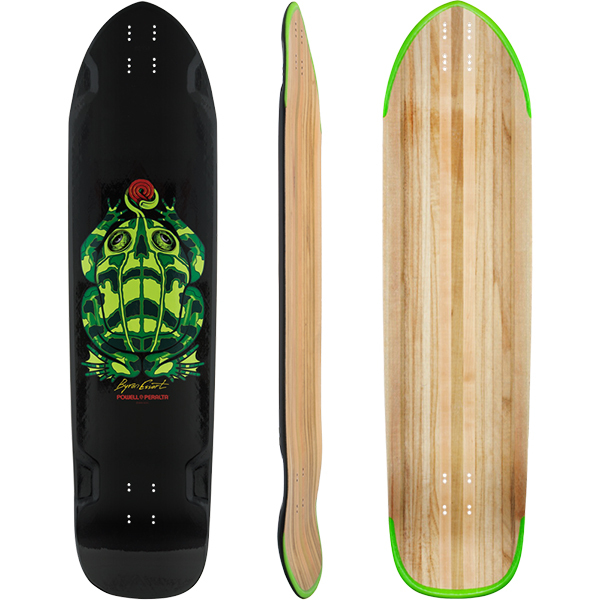 Action Boardshop has some of Byron Essert‘s new “Frog” DH Pro Model from Powell Peralta in stock! Our new Camcorder Downhill Classics video series just kicked-off and featuring downhill skateboard racing from X Games Australia, 2000.